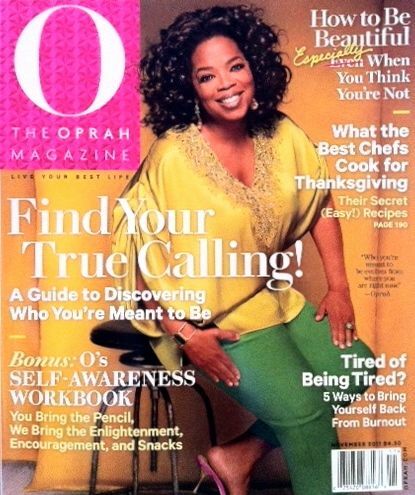 As featured in Oprah magazine, the Passion Test™ is an elegantly simple process that is the #1 tool being used world wide to help people identify and live their passions. What are passions? Passions are those inner callings that offer life meaning, healing, direction and purpose. The Passion Test™ is the magical key that will unlock those forgotten dreams which wait patiently in your heart for the day when you are finally ready to say, I am here to make a difference and the time is now! You wonder if you're on the right path. You're questioning your next move. You sense there is something more for you. You want a deeper relationship with your authentic self. At any age or any stage of life, consider taking the Passion Test, the Effortless Guide to Discovering Your Life Purpose. The Passion Test™ is a test you can't fail! It is an elegantly simply process that helps you get clear about what is most important to you right now and gets you on the path of your life purpose. Be clear about your top 5 Passions - Your passions are unique and personal to you, and knowing your top 5 is the first step to living a successful, fulfilled life. Gain insight about a 3-step process that can help bring your passions to life - This formula holds a key to manifestation that may surprise you. Know your Passion Score - How close is your current life aligned with your passions? This awareness can help you move forward in a meaningful way. Learn how to create Markers - Your Markers are signposts that show you when you are living your passions. Learn how to create Passion Pages - What is life like when you are fully living your passions? Your Passion Pages have the answers. 1. Take a 3 hour workshop. 2. Book a one-on-one private session in person or by phone. 3. Organize your own group session in your home, community or business. 4. Buy the book. Support your local bookstores. You are powerful beyond your imagination. You have created your life, and the good news is, if you don't like it, you can change it. Remember, your life is created first in your mind, then in the world. Your passions are like bread crumbs, leading you to the path of your destiny. Passion is a journey not a destination. Every day choose in favor of your top passions, and you will soon find yourself living a passionate life.